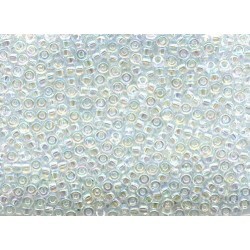 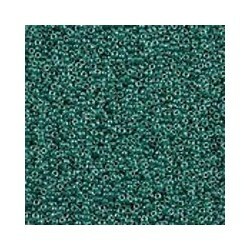 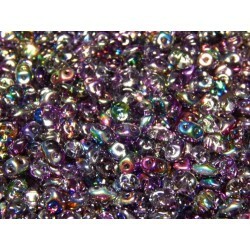 Bead Pattern with full color pictures and diagrams for every step. 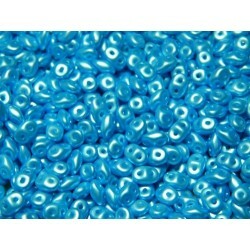 Super Duo Beads. 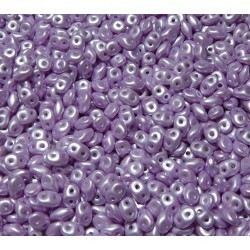 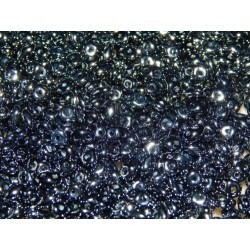 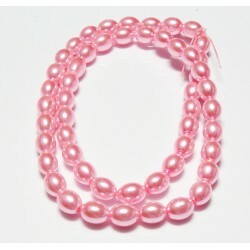 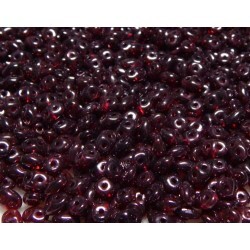 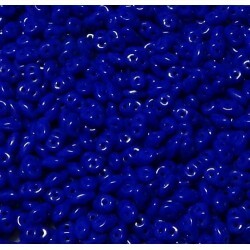 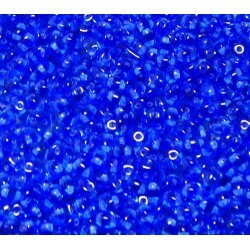 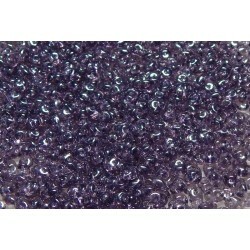 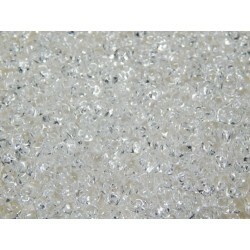 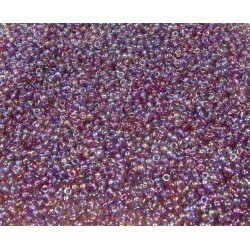 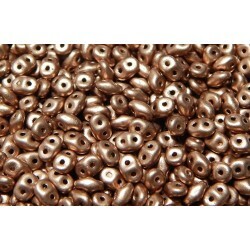 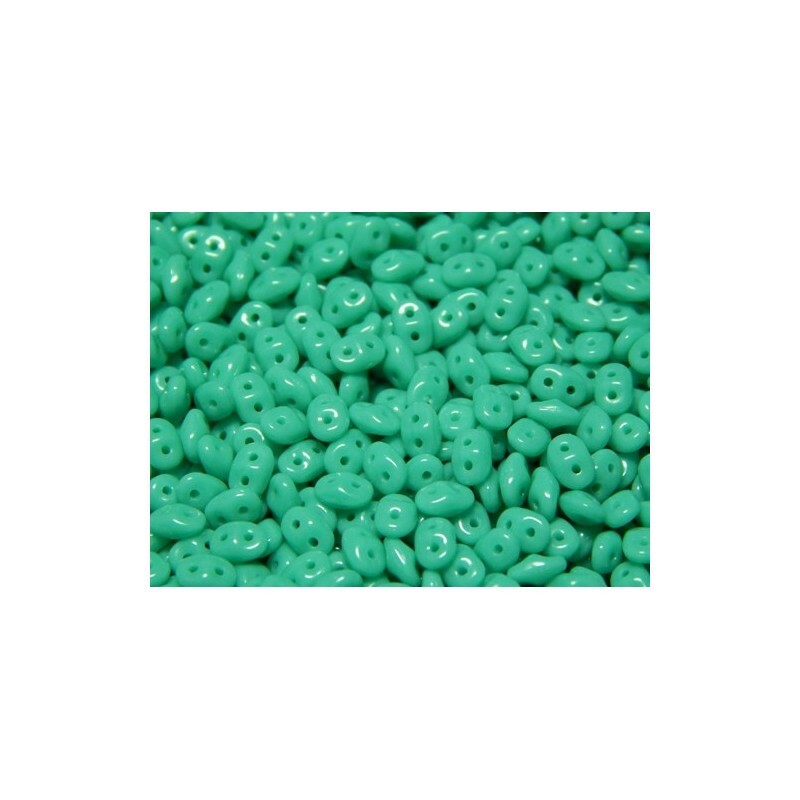 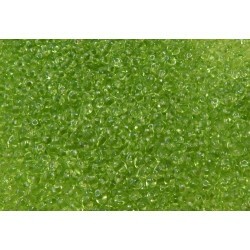 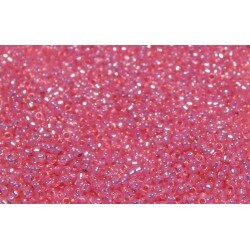 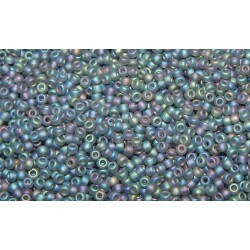 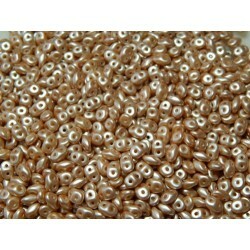 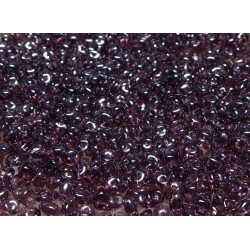 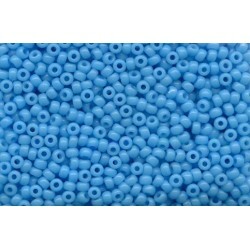 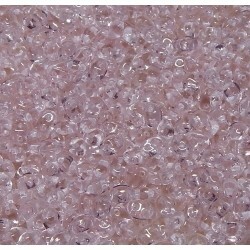 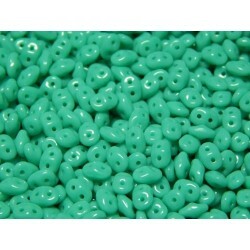 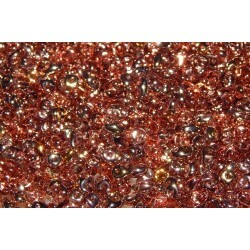 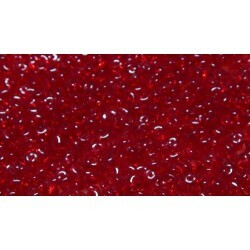 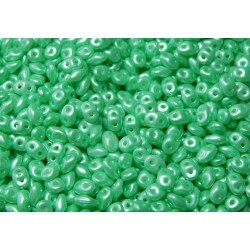 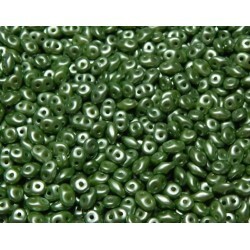 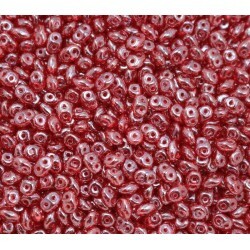 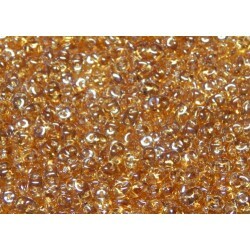 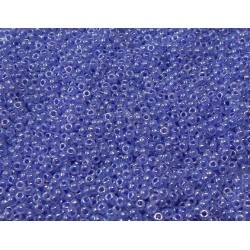 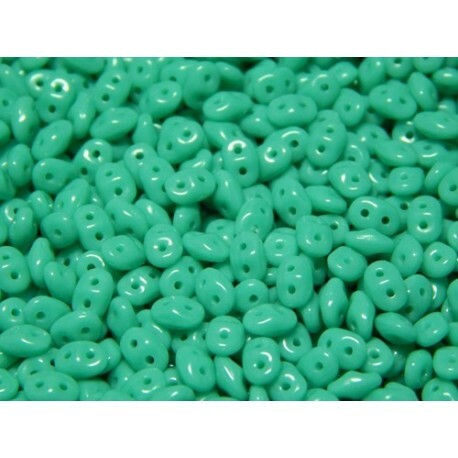 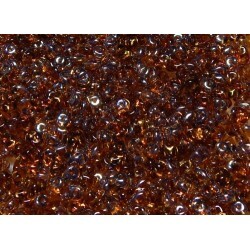 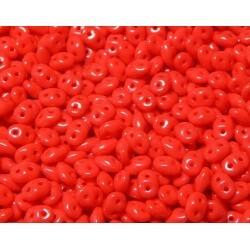 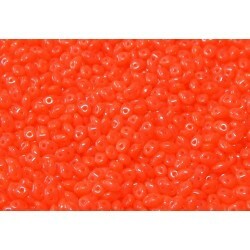 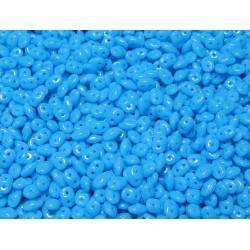 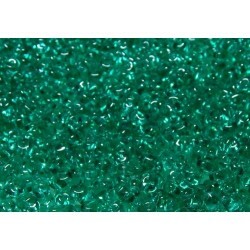 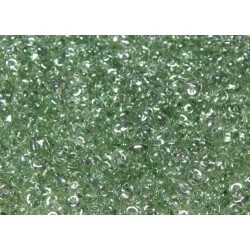 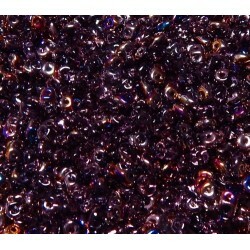 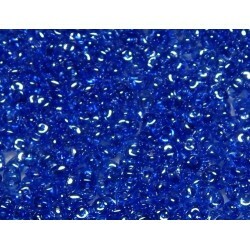 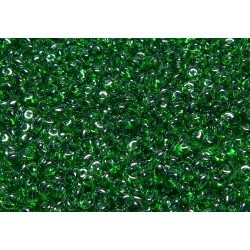 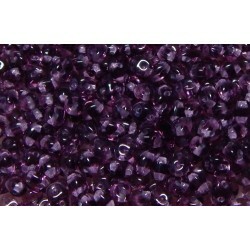 Approx 168 beads per 12 gram package.